Welcome to the home of Burlington Running Club. 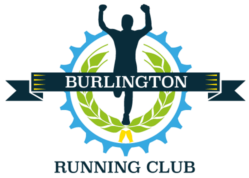 Burlington Running Club was established January 2017 by Aisha O’Donnell. Our mission is to support local businesses in Burlington City and County. 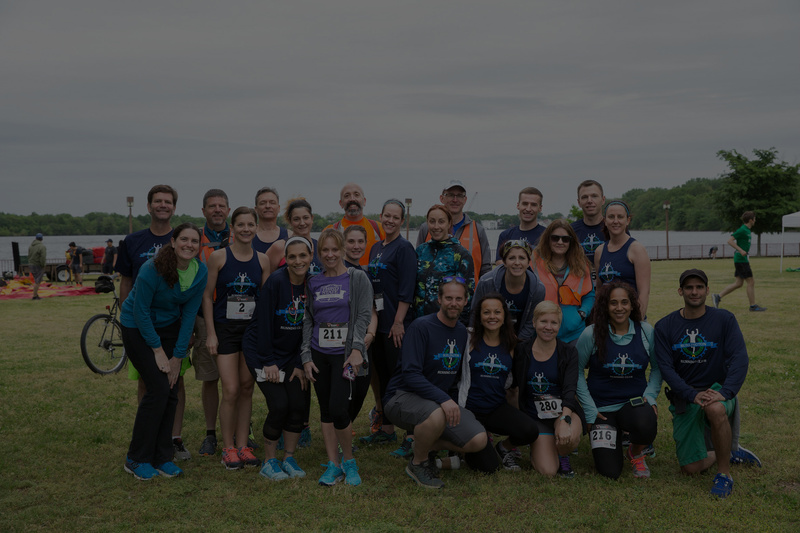 We strive to promote a love of running and health & wellness while building a community that welcomes all. We hope that you can join us for a run on Tuesdays or Thursdays at 6:30pm. We also enjoy long runs on the weekends at various locations throughout Burlington County. Please see our Calendar for more information. 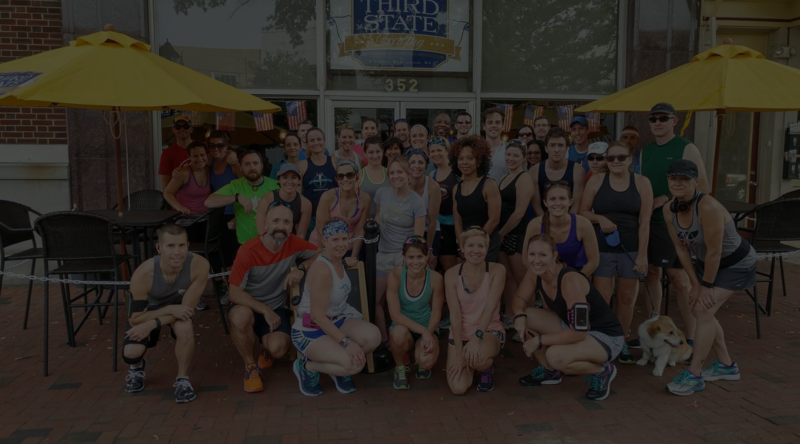 For a 3-4 mile route that begins and ends at the taproom where we toast our fitness victory! We run rain or shine and welcome runners of all abilities! Networking, drinking and running is a great combination! Hope to run into you soon! Reminder to bring your ID with you if you would like to have a beer or two after our run. Disclaimer: By participating in a Burlington Running Club group run or event, you acknowledge that running/ walking and volunteering to work in club activities and/or events are potentially hazardous activities and that you alone are responsible for your safety and/or actions. You should ensure that you are physically fit enough to participate in the Burlington Running Club runs and events. The organizers, other members of Burlington Running Club, and our running locations are not liable for your safety and/or actions.